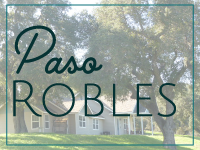 Paso Robles (El Paso de Robles) is a vibrant mix of the past and present with a strong commitment to growth and progress. Agriculture continues to dominate the region with an emphasis on wine grapes. 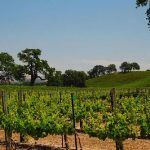 The wineries in this district are critically acclaimed and many operate tasting rooms that are open to the public which is helped with the formation of the Paso Robles Vintners Association. We are now seeing the hills that were once covered in almond orchards now covered in Vineyards and Olive Orchards. As the wine industry grows so does the olive industry with many events being held throughout the year. Paso is also home to many Equestrain Facilities and Events. 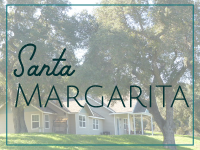 The gateway to the nearby Lake Nacimiento, and Lake San Antonio, a water sports enthusiast’s dream! 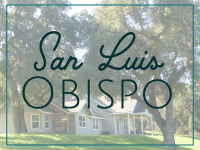 Just 20 minutes from Paso Robles, the lake provides excellent water-skiing, boating, fishing, hiking, swimming, camping. Each year the city hosts the boisterous California Mid-State Fair, dubbed “the Biggest Little Fair Anywhere. 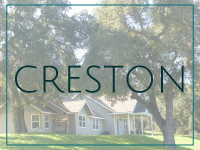 Cuesta College has a small campus located in Paso Robles. 59.0% of households are married/couple families; 41.0% are unmarried. The average household income is $73,043; the average disposable income is $62,263. The median home price value is $436,890. The 12 month change in Median Estimated Value is +7.1%, as of January 2017. 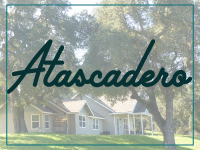 The median listing price of a home for sale in Paso Robles is $459,000. This chart shows the average household size in an area, compared with other geographies. 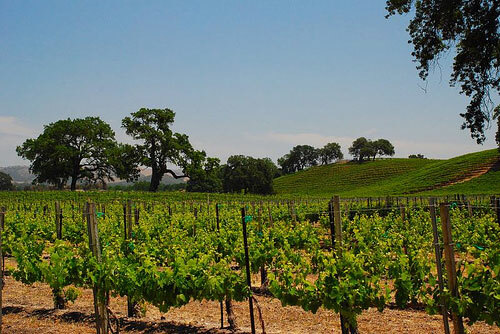 Paso Robles has many wonderful things to see and do. 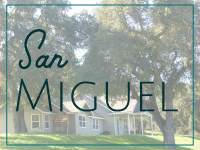 You can taste award winning wines and olive oils, savoir artisan foods, visit our historic Pioneer Museum, the Estrella Warbird Museum or the Children's Museum. For the horse enthusiast you can attend one of many Nation & State wide equestrian events. 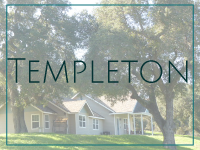 Paso Robles also offers many fine Hotels, B&B's and vacation rentals.